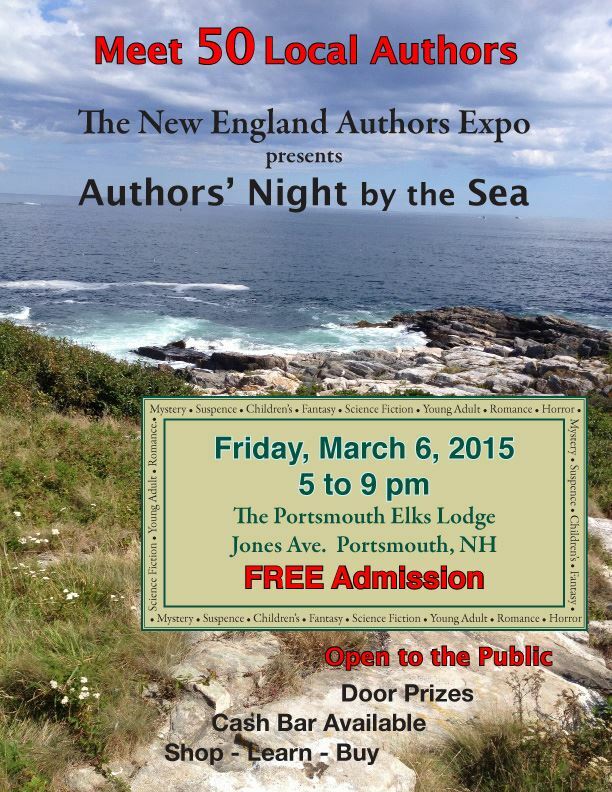 Come visit me at the Authors by the Sea Book Signing Event on Friday in lovely Portsmouth NH. 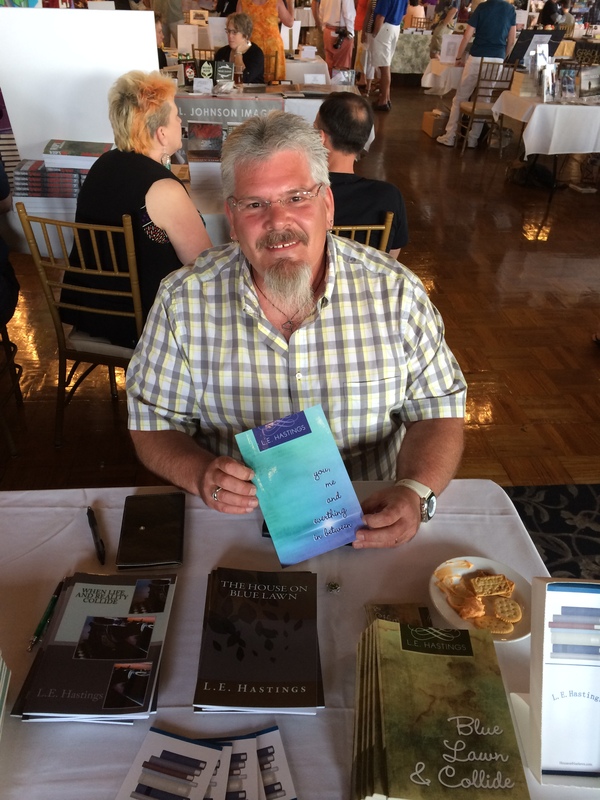 I am thrilled to be part of the New England Author Expo. Come see me and other great writers and illustrators.